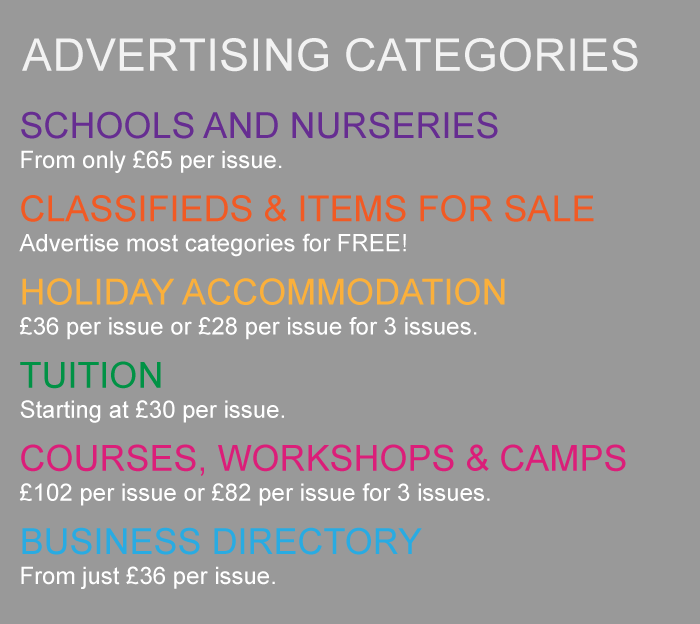 Please complete the form below to subscribe to the Inter Schools Advertiser. 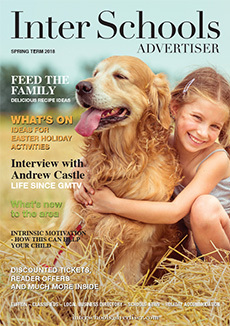 You will receive each issue of the magazine by post, for FREE, 3 times a year. i.e. teacher, student, past student, parent or friend.